Take a good look at the pics, because you'll probably never see one in person. 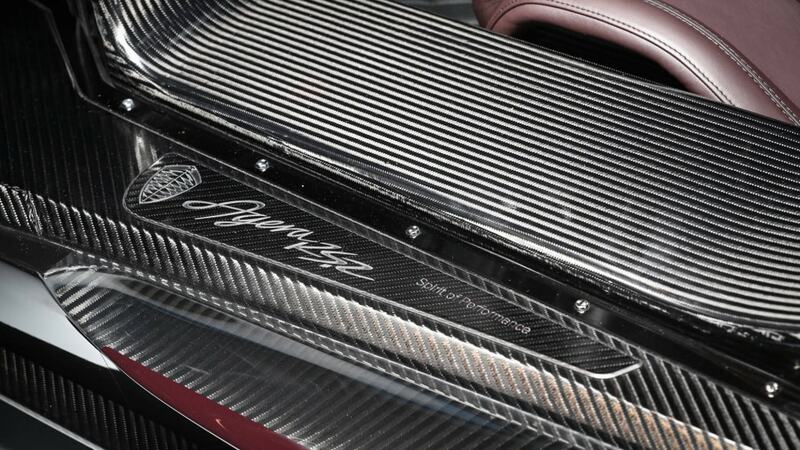 Only seven people got one of Koenigsegg's One:1 hypercars. 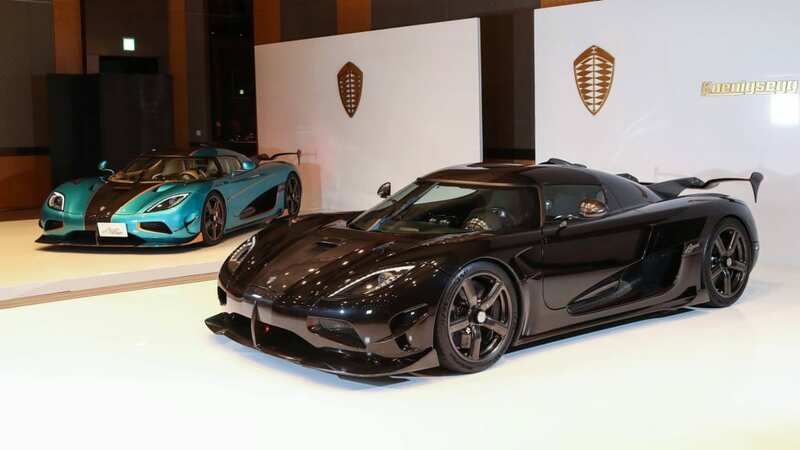 Now, three Japanese customers will be getting the next closest thing, the Agera RSR. 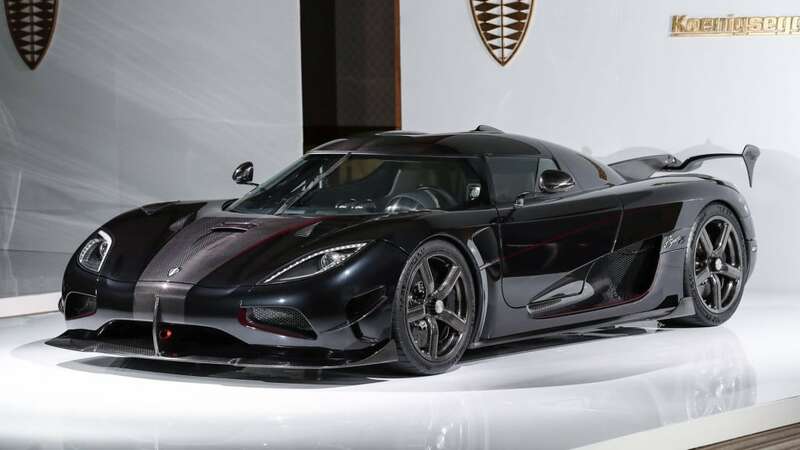 The Agera RSR is still part of the normal Agera RS line, so it isn't drastically different, but it does have a few changes based on the One:1. Like the other hypercar, the RSR receives a roof scoop to feed its 1,160-horsepower V8 engine. This scoop is a little more practical – yes, we said "practical" – than what the One:1 has, since it's been shortened enough that the top will actually fit in the car when it's removed. Also like the One:1, the RSR has a top-mounted rear wing with posts mounted farther up the roofline. 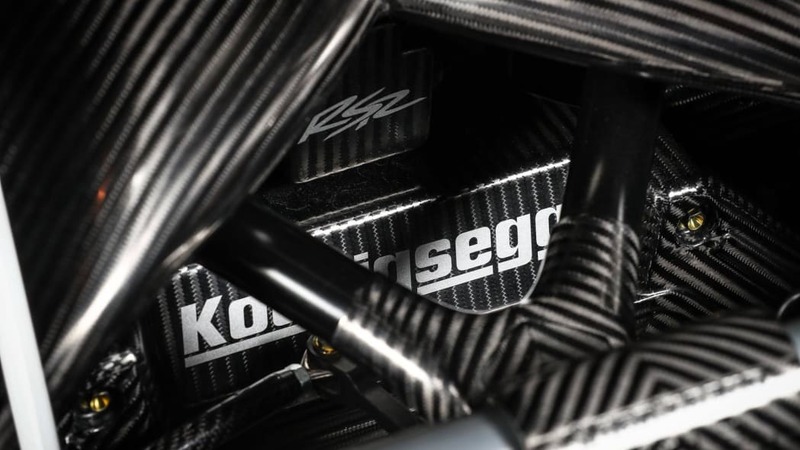 The wing itself is the same shape as a standard Agera RS, but Koenigsegg claims this mounting setup improves downforce. 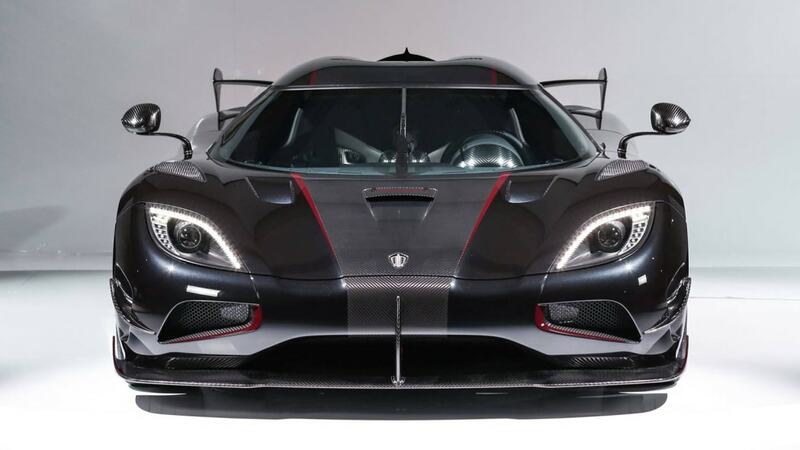 Similar features have also been seen on the US-spec Koenigsegg Agera XS, though that one has a bigger wing. These cars were also relatively early models, which allowed Koenigsegg to use them to test aerodynamic parts for other RS models. 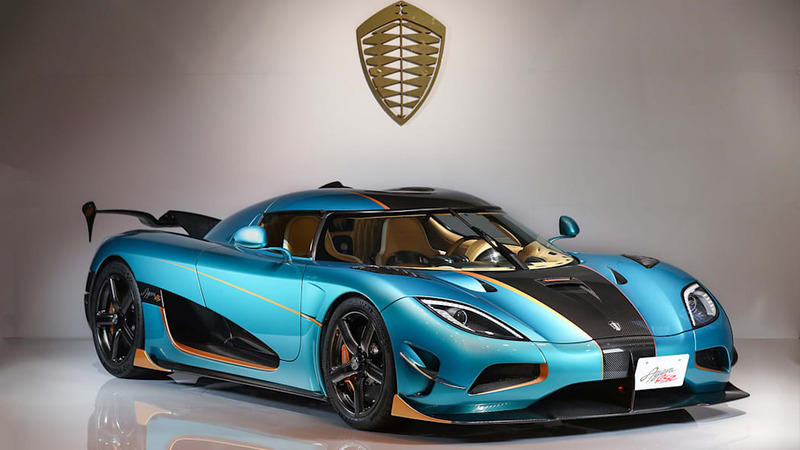 Each of the three cars feature paint and interior schemes customized to the owners' tastes, and the company says the cars will be delivered soon. If you aren't one of those three owners, you can see all of the RSR's details in the gallery above.